Do As Infinity is a popular Japanese band which debuted on September 29, 1999 with the release of their first single, "Tangerine Dream". Their name is sometimes abbreviated as D.A.I., revealing that Do As Infinity was named after the band's guitarist and composer, Dai Nagao. With the release of their A-side compilation album Do the A side, Do As Infinity disbanded on September 29, 2005, after a career which spanned six years, six albums, twenty singles, seven compilation albums and eight live DVDs. 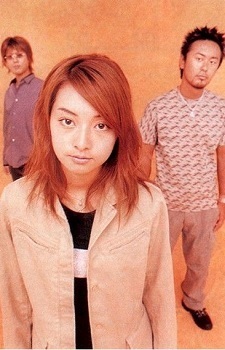 The band later reformed on September 29 of 2008, but Nagao did not return.